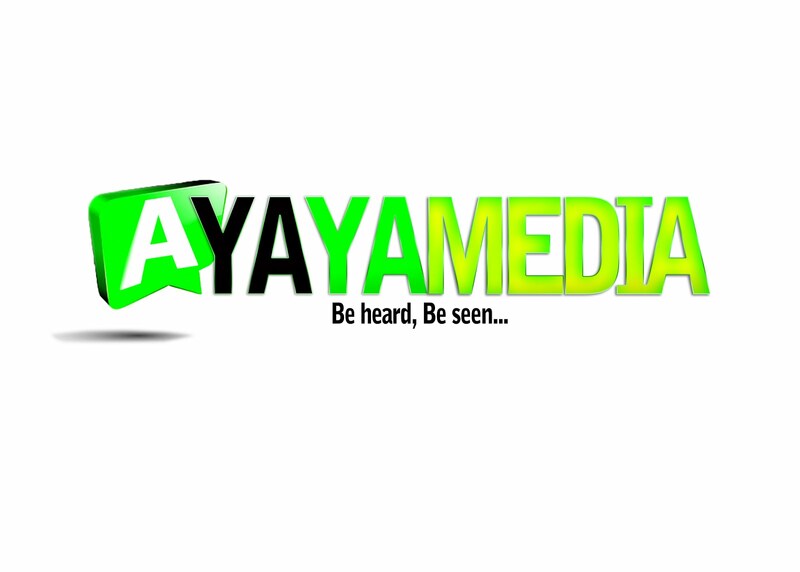 AYAYA MUSIC: Kenny Wonder Ft Orion - The Gist @oriwizon @kennnywonder #BeHeardBeSeen - AYAYAMEDIA - Be Heard Be Seen ! KENNY WONDER has become a name to be reckoned with in the Nigerian Entertainment industry following the release of "Telli Person" a TIMAYA banging Single that featured industry heavy weights like OLAMIDE and PHYNO, which instantly became a worldwide hit. with the fast and rising star ORION, titled "THE GIST"
In "THE GIST" ORION vibes with sweet melodies on the "Kenny Wonder's" incredible production of synth, drums, brass and guitars, to create a perfect fussion of AFRO JUJU and AFRO BEATS. "The Gist" is already Banging on Radios and clubs all around the world, and its expected to be followed by a brilliant visual representation soon. Download, Update your playlist, Share, Enjoy.